After almost 7 months of traveling in Southeast Asia, we are slowly getting used to the complications and exasperation of traveling around this part of the world. Although we have both traveled here before, it was never for such an extended period of time. It was initially difficult for us to accept the daily frustration of planning our travels around countries where schedules and timetables are non-existent. Lack of personal space made us feel very uncomfortable at the beginning too. 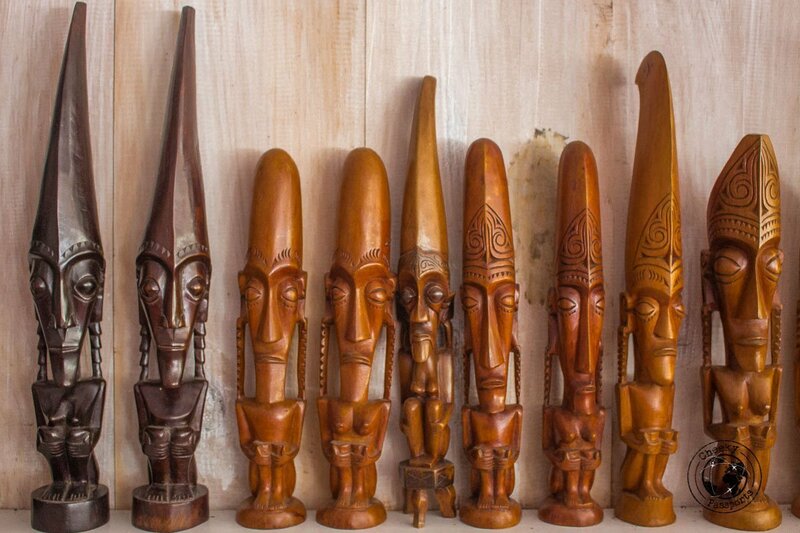 Acceptance and tolerance of cultures different to our own was the key to ensuring that we enjoy traveling in Southeast Asia. Of course it’s not all bad! 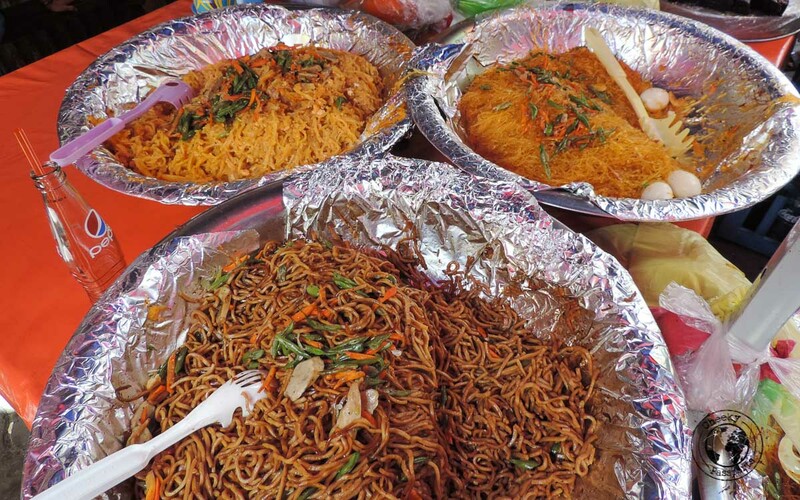 Traveling in Southeast Asia is actually lots of fun and very rewarding, especially after you’ve embraced the cultural differences and learnt how and where to find what you’re after, be it information, directions or requests for transport or food. 1. You choose beef rending and chicken soup over banana pancakes and toast for breakfast. 2. Finding the neighbouring hotel guests plucking 30 chickens in the room next door isn’t weird at all. It is actually a relief since it explains some the noises you’ve heard earlier that morning. 3. Having your ‘booked’ transport say that they’ll pick you up at 8am, 9am or maybe 10am is perfectly acceptable. You know they’ll turn up at some point during the day anyway. 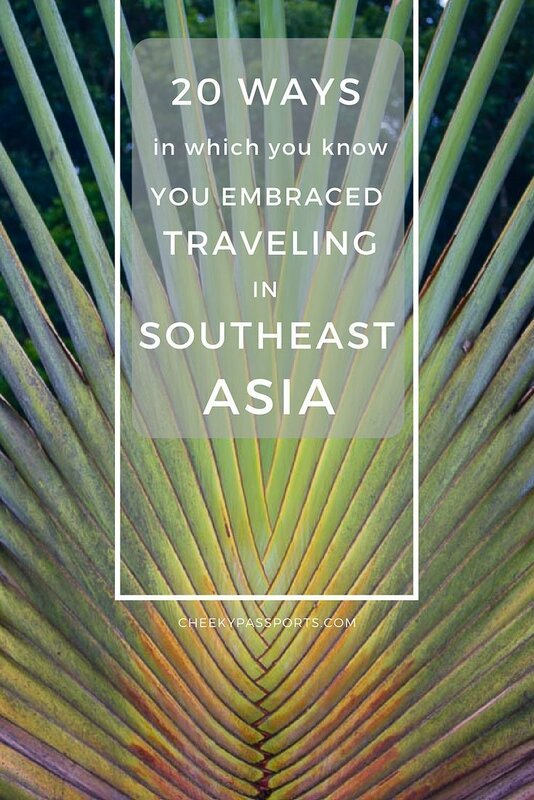 That is the reality of traveling in Southeast Asia. 4. Knowing that booking a seat in a 6-seater car means that you will be squashed in with at least 10 other people. You will most likely have a couple of kids sit on your lap, and someone drooling on you after they’ve fallen asleep on your shoulder. 5. You choose to use a squat toilet over a western one (Nikki not Michelle). 6. 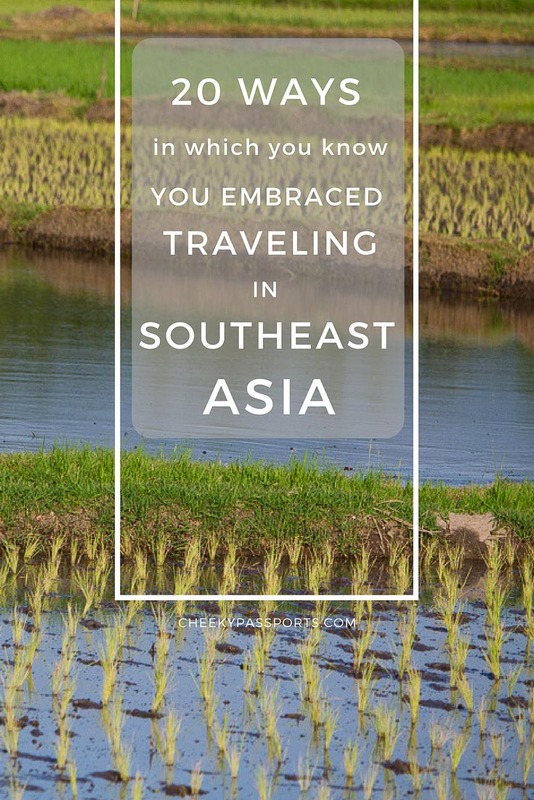 You’ve become used to the feeling of being observed, followed, cat-called, kissed and hugged everywhere you go as you’re traveling in Southeast Asia. 7. You are shocked and feel robbed if you pay more than a couple of euro for a meal. 8. You have almost given up drinking coffee because you are normally served with a diabetes-inducing, super-saturated, black syrupy solution. 9. You’ve discovered that using your bare hands to eat is a lot more convenient than using the (very flimsy) spoon provided. 10. (Relatively) fast internet speeds are a cause for celebration. 11. Three people on a motorbike don’t impress you any more, you know there’s room for at least a couple more and a baby when traveling in Southeast Asia. 12. You know that there’s always someone to attend to whatever you need, if you are willing to negotiate a price. A cousin of the friend of a nephew of the chief will help you. 13. You’ve learnt to figure out when yes means “yes” (rare) and when it means “I have absolutely no idea but I’ll say yes anyway” (very common). 14. You’ve learnt to (had to) make peace with the mosquito and insect population. You now live amongst them in relative harmony. 15. You feel comfortable sharing your space with goats, chickens and other livestock whilst traveling in Southeast Asia. 16. 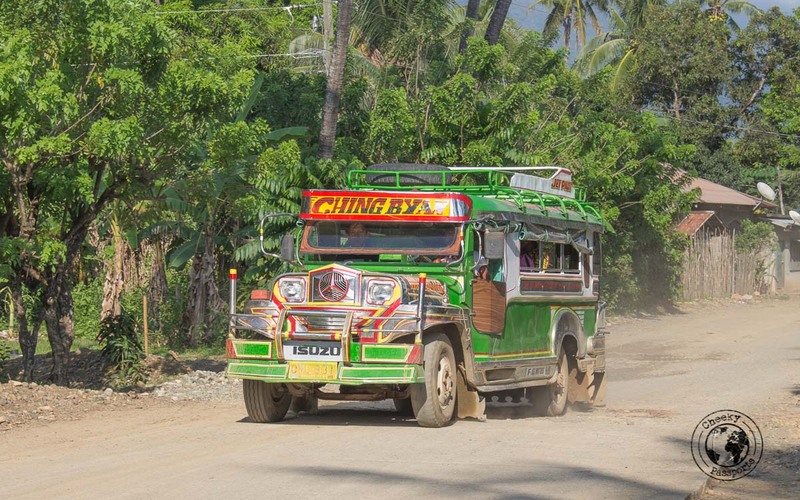 Long bus rides are an opportunity to catch up on sleep and being driven along winding, narrow, mountain roads at break-neck speeds are unlikely to affect your siesta. 17. One other person on an otherwise empty beach irritates you. Hey its ALL mine! 18. 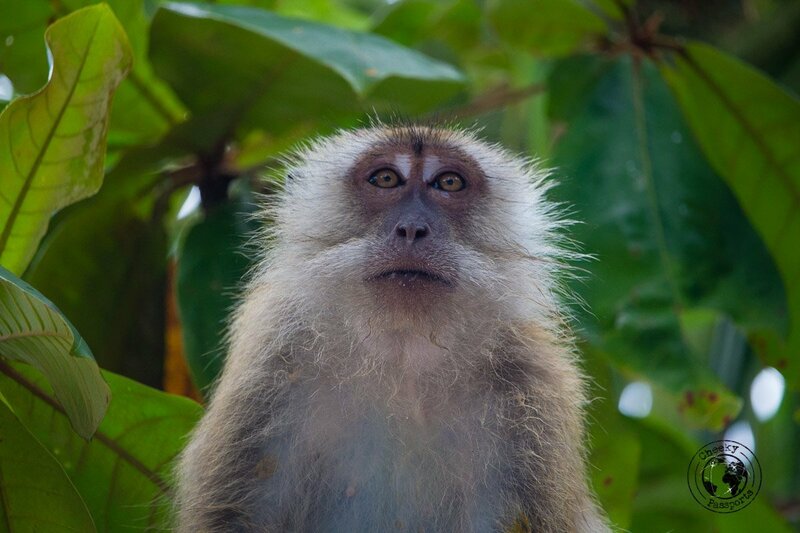 Monkeys have been demoted from the “cute” category to the “nasty thieving beast” category. 19. You start understanding enough of the menu to avoid having to deal with food surprises. 20. You know that a 20 km trip could take all day but that the entertainment along the way will make up for any lost time. 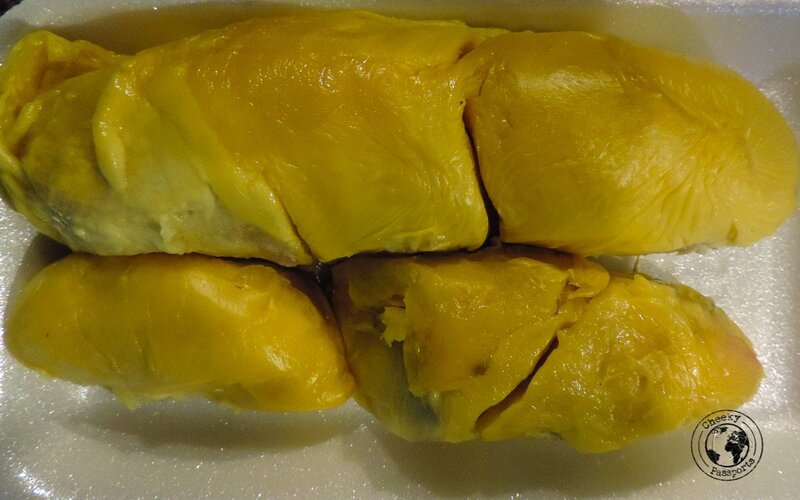 The infamous durian – love it or hate it? 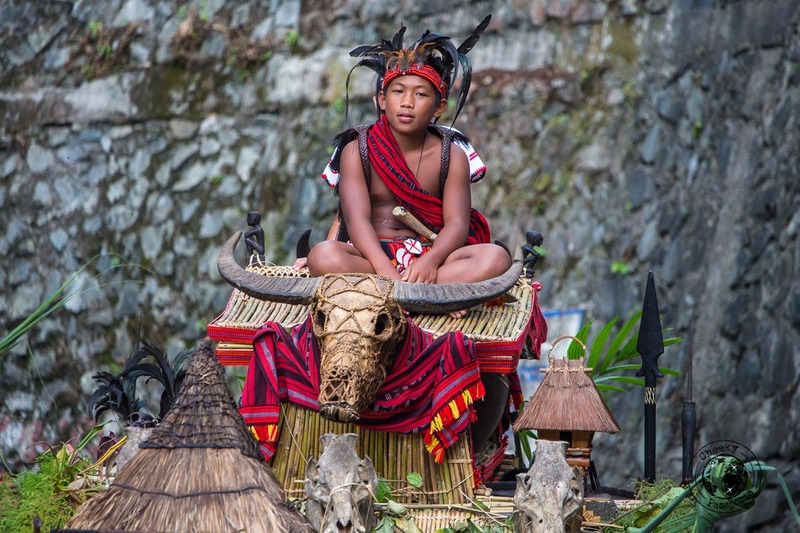 Despite having grown accustomed to traveling in Southeast Asia, we have certainly not become immune to the frustration which some challenging situations present, or to the incredible beauty and authenticity of some of the places we visit. 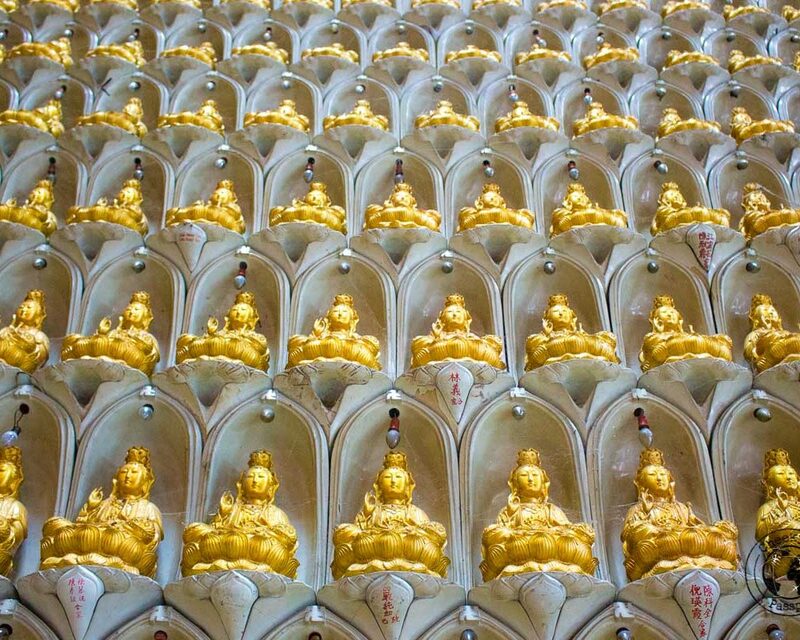 Follow us as we discover more of what Southeast Asia had to offer! We can totally relate to all 20 of them! In the long-term they become acceptable as this is part of their culture. And yeah, hate everything related to durian, the smell, the taste, the texture, the after taste, after smell in your mouth etc etc even if it is wrapped in chocolate with ice cream on top! haha! Michelle likes Durian, but Nikki agrees 100% 🙂 Safe travels guys!